The Fachgemeinschaft Guss-Rohrsysteme (FGR) e.V. is a technical and scientific association whose membership comprises European companies producing pipes, fittings and valves made of ductile iron. 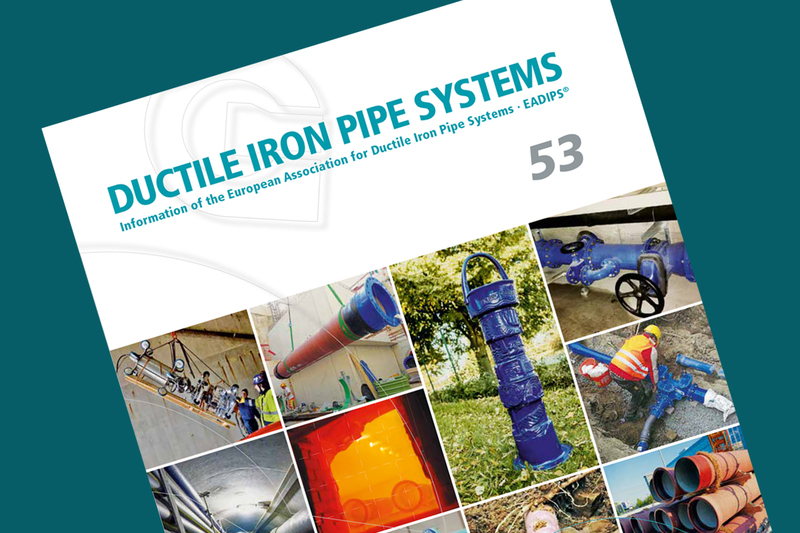 The association also operates under the English-language name European Association for Ductile Iron Pipe Systems ∙ EADIPS. Through its public relations work, the association endeavours to ensure that there is an idea that is firmly rooted in the minds of those who make professional use of these products or who take a specialist interest in them, namely that all the tasks connected with the transportation of drinking water, waste water and sewage can be performed easily, safely, reliably and economically with the ductile iron pipe system (pipes, fittings and valves). Investing in ductile iron pipe system pays for itself in low installation and operating costs with, at the same time, an extremely long operating life! Ductile iron pipe systems can be shown to produce true sustainability! The technical performance of ductile iron pipe systems ensures the highest safety and reliability in all areas of the water industry!